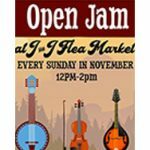 The month of November brings a whole month of jam sessions at J&J Flea Market in Athens, GA.
Golden Stella Closeout is a subsidiary of Golden Stella, the largest fashion jewelry wholesaler in the southeast United States. 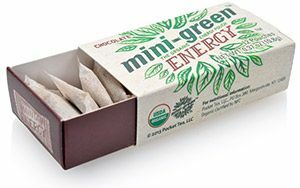 “We just can’t make them fast enough,” says PJ Powell, CEO of UKoalaBags. Hongar Farms produces specialty oils and gourmet vinegars whose formulas and foundations date back to sixteenth-century Austria. The annual Mistletoe Market launched in 2005 with a mere 12 vendors, but this year its numbers will pass 200. The Main Street Market at the Boneyard is hosting the Main Street Jam on August 10.